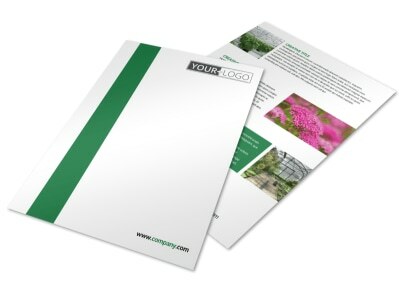 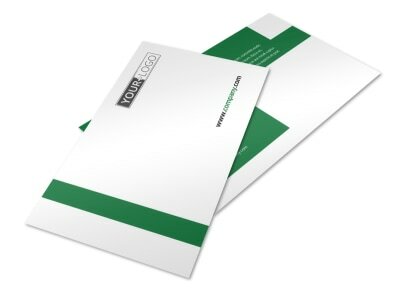 Customize our Greenhouse Postcard Template and more! 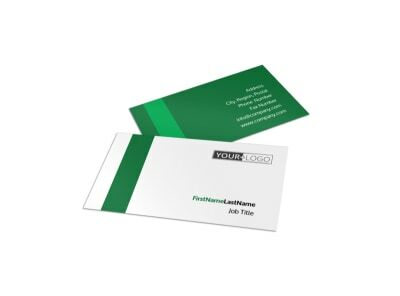 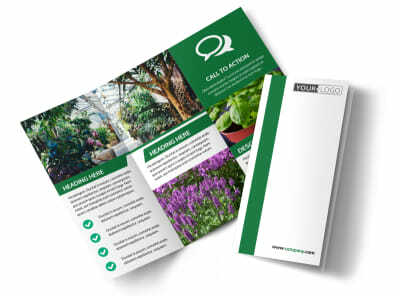 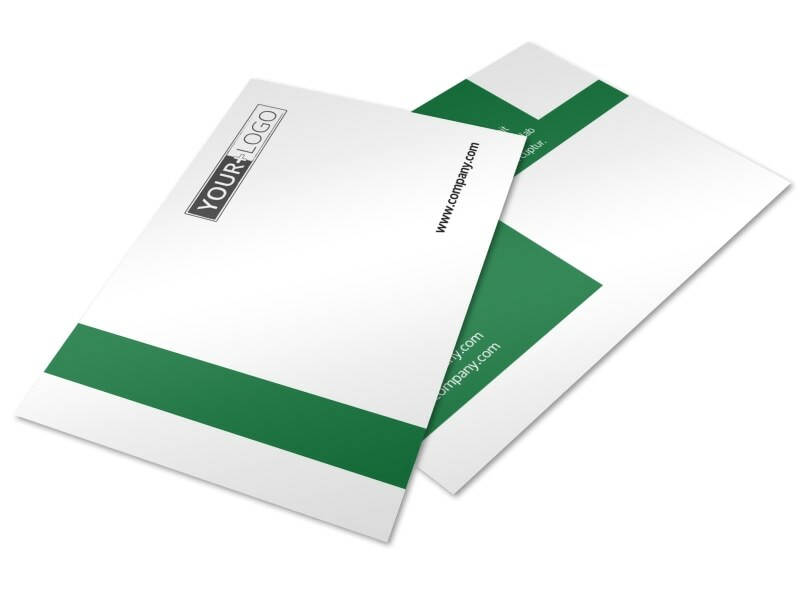 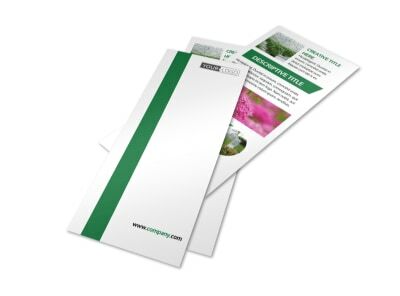 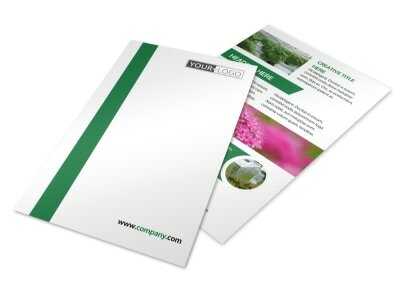 Spread a little sunshine on your marketing plans with greenhouse postcards detailing a special promotion, new plant arrival, or other message. 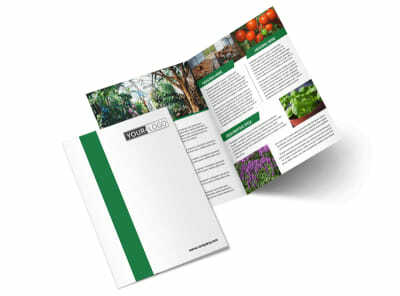 Tap into the power of our online editor to bring the template of your choice to life with images, artwork, and more. 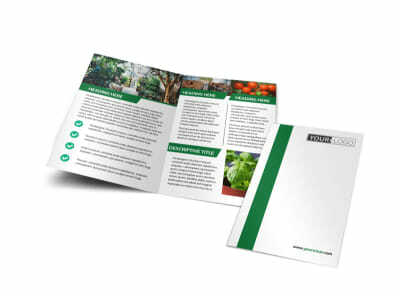 Upload photos of plants, veggies, trees, bushes, and other offerings, and then print your postcards from anywhere to get them integrated into your ongoing mail campaign.